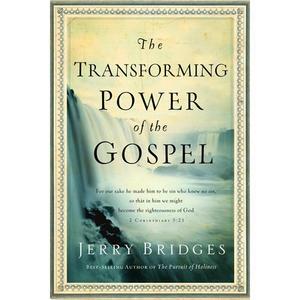 Prolific Christian author Jerry Bridges does it again with his surgically precise work on spiritual transformation. For those confused on how transformation happens, Bridges goes into concise detail about our sanctifying journey with Christ. While there are already so many books on “How To Change,” this is the one that shows you the Holy Spirit’s role like you’ve never known Him.